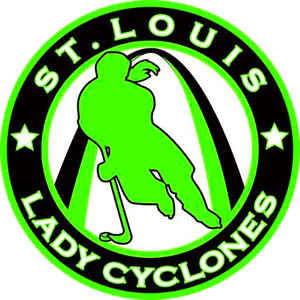 The St. Louis Lady Cyclones are pleased to host the 4th Annual Girls Hockey Invitational. 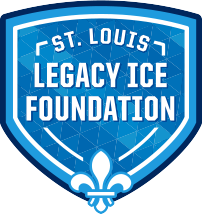 The 4 game minimum tournament will be held in the convenient western suburbs of St. Louis. 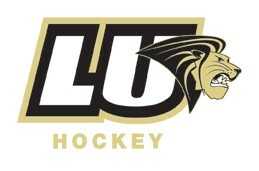 Lindenwood Univerisity Arena and the St. Louis Ice Zone will be the primary venues. Register as a team or as an individual player to be placed on a team with other individual of like skill to play in the tournament. 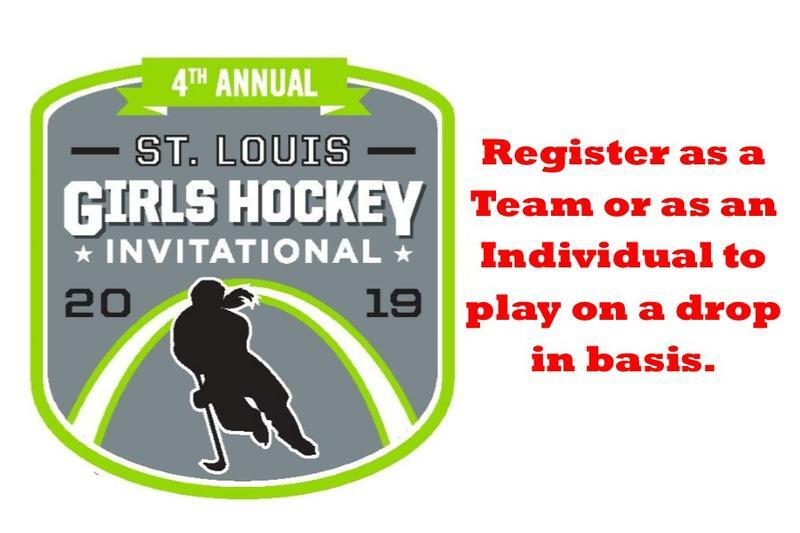 This is a great way to meet other female players from different organizations! 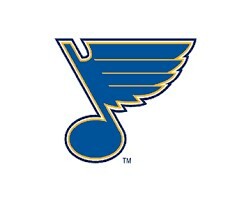 A skills competition is held on Saturday as part of the tournament. 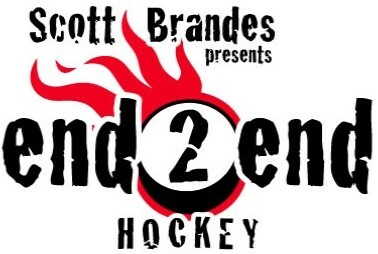 The optional event is a fun and a way to enjoy and showcase the skills the players. It is a fan favorite. 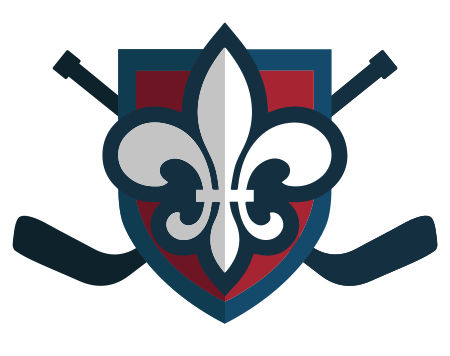 Events include: skating relays, sharpshooter, hardest shot and more. Championship trophies awarded for teams and 1st and second place medals for team members. Plaques awarded for skills competition winners. 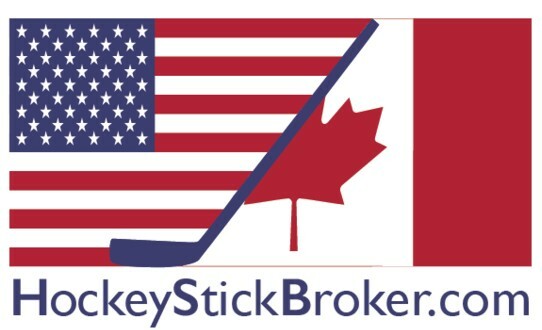 The 2018 tournament attracted teams from 12 states and is sanctioned by USA Hockey.